The Island of Hawai’i is the largest and youngest of the main six islands. “Big” Island indeed, as it doubles the size of all of them combined. This is definitely one of the most unique islands because it has 11 of the world’s 13 climate zones. You’ll see white sandy beaches, snow capped mountains, waterfalls, botanical gardens, rainforests and active volcanoes. 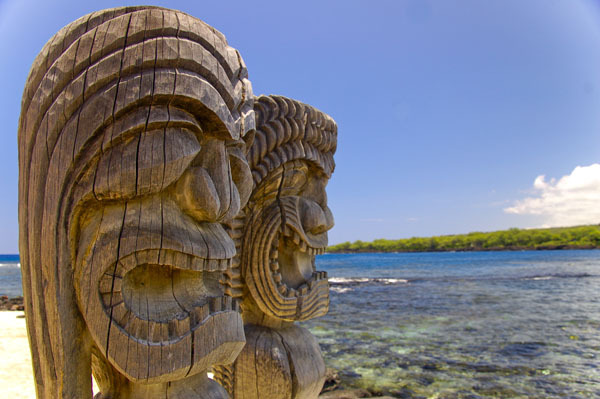 You will find traditional heiau (temples), rich culture and timeless beauty. Can you name another place where you can experience all that? 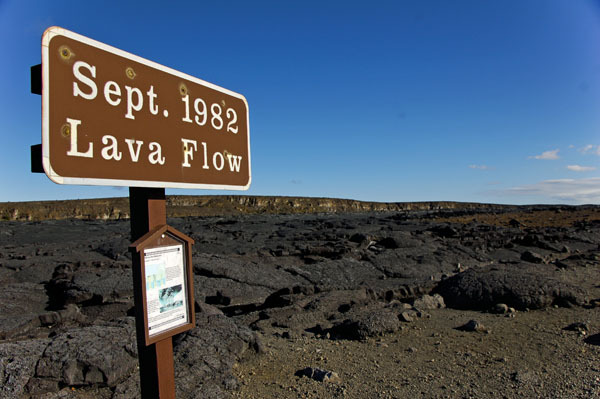 Hawaii Volcano National Park – Home to Kilauea volcano. It’s one of the world’s most active volcanoes. This extraordinary place is recognized as a UNESCO World Heritage Site, and it’s one like no other. 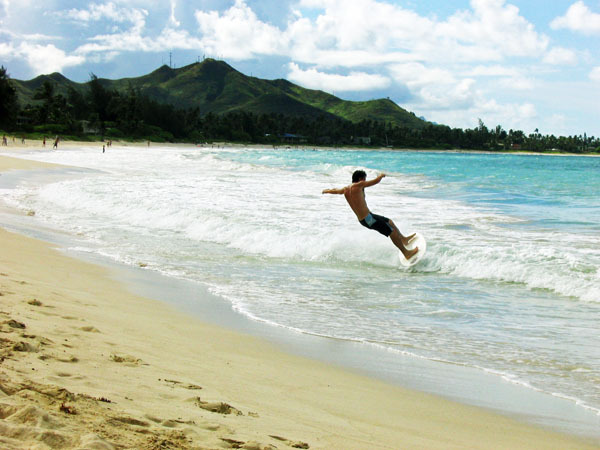 Kailua Village – This seaside little town is in the heart of the Kona Coast. Rich with history, it used to be a fishing village and an escape for Hawaiian royalty, but today it’s a popular destination for great shopping, dining and learning about the Hawaiian culture. 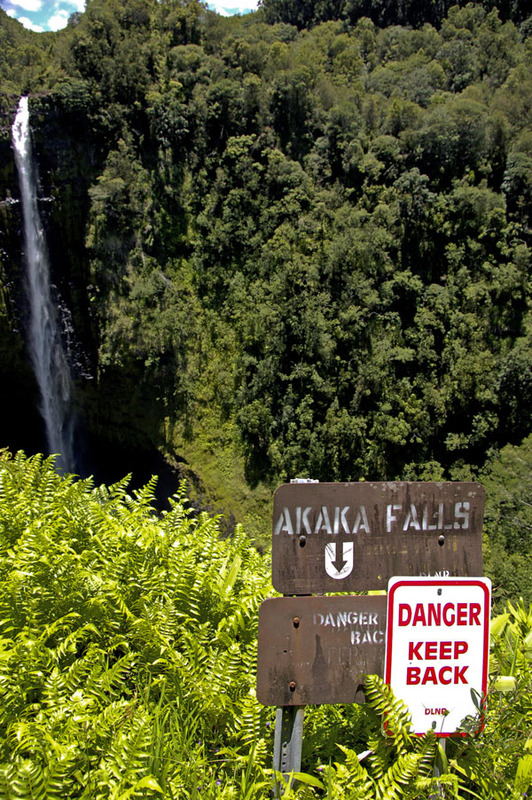 Hilo – The islands capital city. 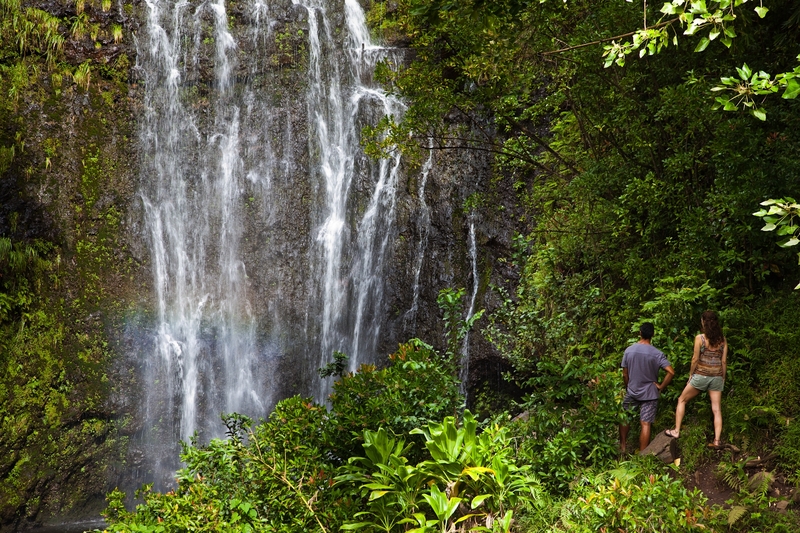 The region is filled with dramatic waterfalls, rainforests and blooming gardens. It’s the complete opposite of the volcanic Kohala coast! Here you can visit the nations only rainforest zoo–you can see lots of exotic plants and animals, including Namaste, a white Bengal tiger. 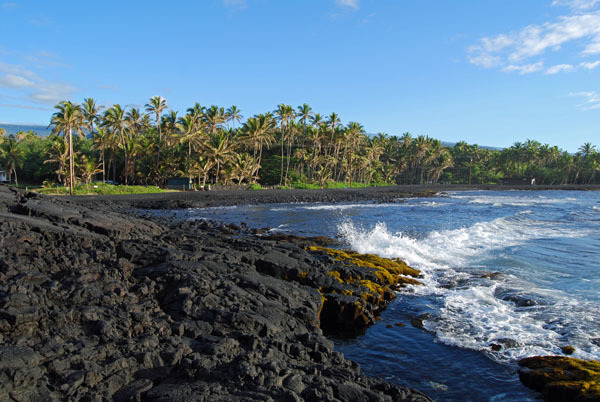 Ancient Hawaiian History and Culture – Pu’uhonua o Honaunau National Park provides a look into early Hawaiian culture. 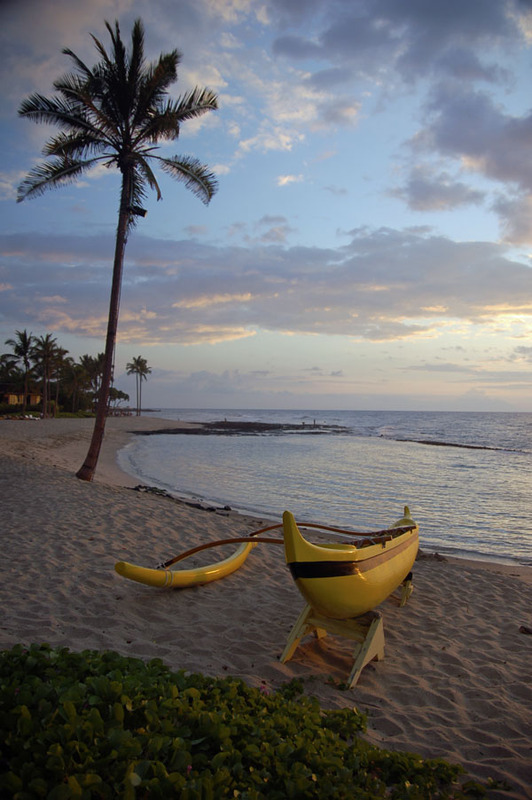 Many archeological sites await and it is the perfect place to take a glimpse into Hawaii’s past. Pu’uhonua o Honauau looks particularly beautiful at sunset. 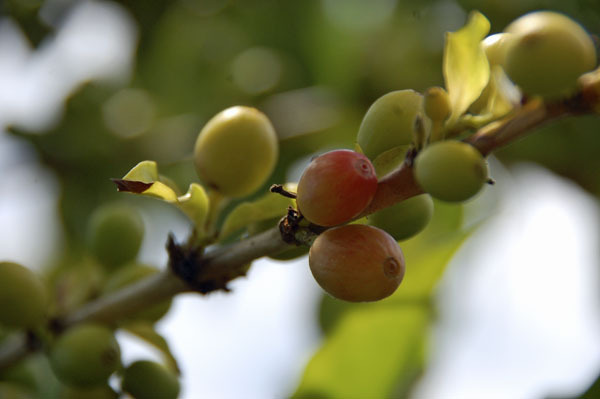 Kona Coffee Plantations – The Big Island of Hawai’i is home to some of the world’s best coffee. Make sure to stop by a plantation, learn what makes a good coffee, how the beans are harvested and roasted. 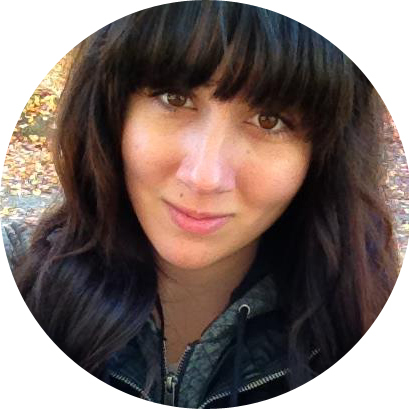 You’ll have a whole new appreciation for the world’s favorite wake up drink afterwards. Activities abound – Kayaking, helicopter tours, hiking, horseback riding, there are so many opportunities to experience this beautiful island. Take your time, soak it in. 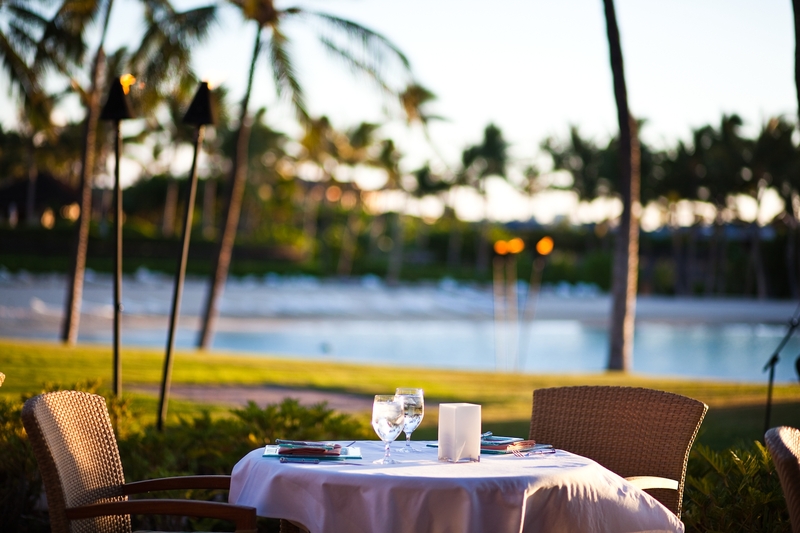 Allow the Aloha spirit to enchant you. Snorkeling, Diving & Sports Fishing – Rich in marine life the Big Island is one of the best places to discover Hawaii’s extraordinary underwater world. The protected waters of Kealakaekua Bay for instance are wonderful to snorkel, or you can find one of the island’s many dive shops if you would like to dive deeper. Keep in mind that marine mammals are protected and should not be approached by boat or swimmers.